This is bit long…but, I want to share some important & exciting changes with you! 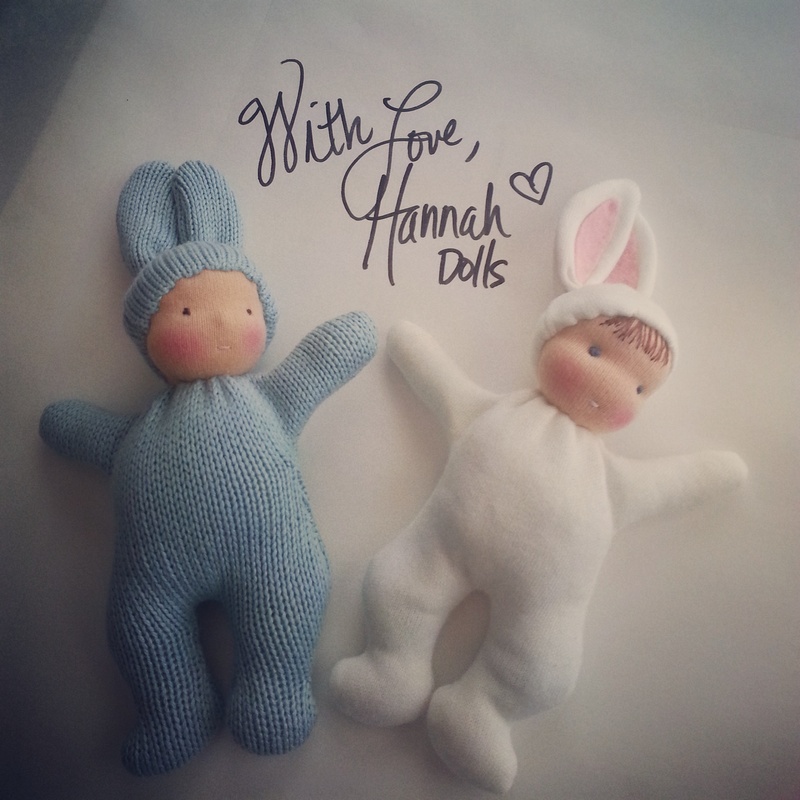 With Love, Hannah Dolls will no longer be the name I sell my OOAK dolls under. (More on that down below.) 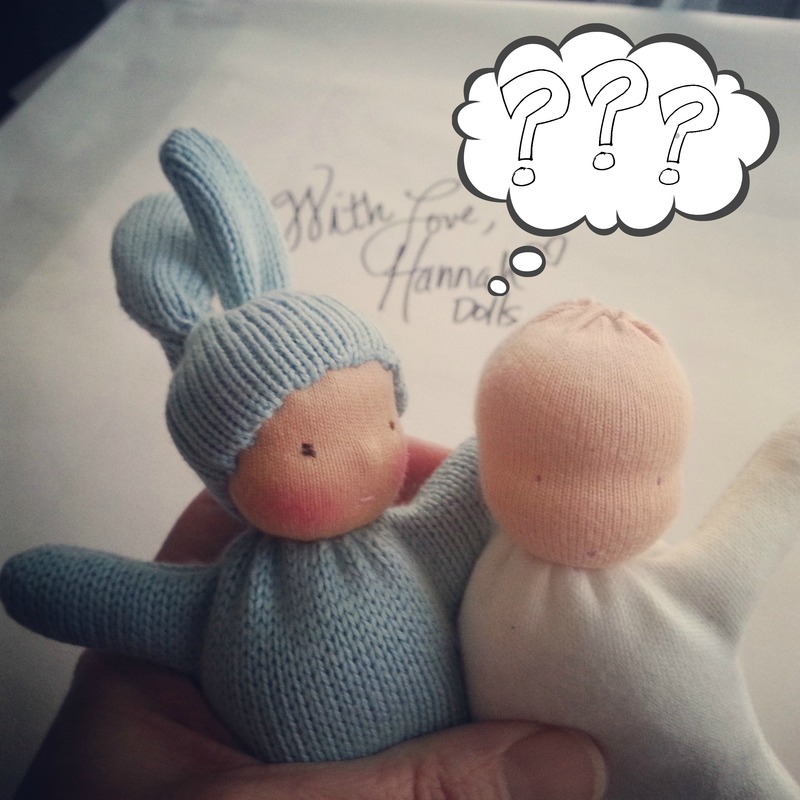 From now on, WLH is all about making things together, including dolls, with fun patterns & tutorials! 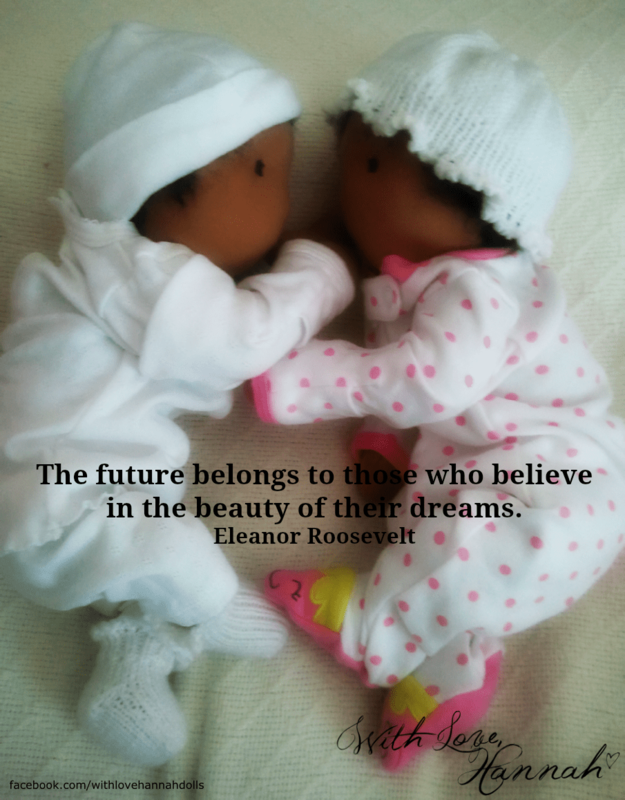 When I began making dolls 3+ years ago, I actually didn’t intend to sell them. As a lifelong doll lover, along with a passion for making things & the fiber arts, it felt very natural to try to bring a wool “soul” to life. Doll making, in the beginning, was just for me. Although I shared a bit of the process with a few people, it was a personal, meditative, artistic outlet that I relished & found great joy in. Eventually, I realized it had become a way to express myself artistically and something I wanted to do every day, if possible. I began selling them & created this site, as well. Then, last year, I began to consider sharing some of my doll patterns, after lots of requests. 🙂 So, I decided to make that happen in the New Year, 2015. In April, I published my first pattern, along with a detailed video tutorial, all with the sewing newbie in mind. 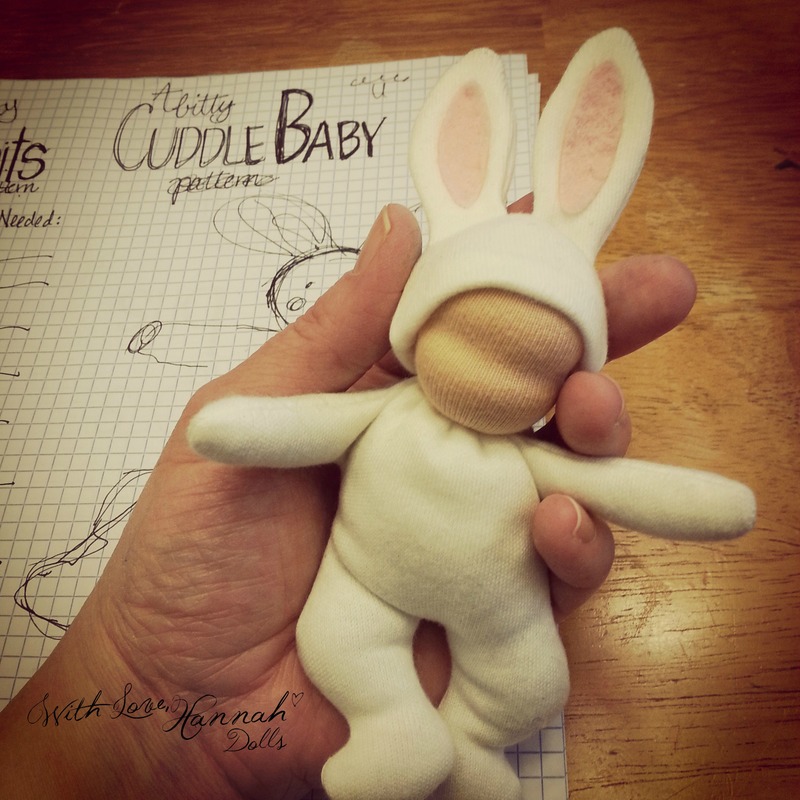 It’s the Bitty Bit Cuddle Baby pattern. It’s free! Go check it out, if you missed see it. There’s a Sew-A-Long group as well. Come join us! If you want to sew or craft a little 3D love for your wee one, I’ll help you, even if you’ve never picked up a needle & thread before. Or, if you’re a seasoned seamstress, maybe you’ll find a tidbit here to inspire you. There are lots of other patterns & projects in the works for later this year & I’m very excited to share them with you! If you don’t want to miss any of it, be sure to subscribe to my WLH news. All the new stuff posted here will come right into your inbox. The name, With Love, Hannah, holds great significance to me. I shared all about that here. 🙂 It makes me happy to to see how the WLH name continues to fit perfectly as this site moves forward. So, are you wondering where to find my OOAK dolls? Here’s the scoop! With the decision to publish patterns here on WLH, I created a different place to share my other creative work, including OOAK dolls. If you’re reading this because we’ve connected through With Love, Hannah Dolls, thank you. Thank you for your interest in my work & I truly appreciate your support of WLH over the last few years! If you want to continue following my doll making, be sure to visit my new site – www.faydrajones.com – It’s the new home for all my doll making endeavors. Be sure to come meet Samuel, the first doll in my new collection. Also, be sure to subscribe to my newsletter at faydrajones.com for OOAK doll updates too. This is a different newsletter than the WLH one. It will only be about current news from my faydrajones.com site. Also, if you’re on Facebook, I have a new Facebook page too! Come on over & like it, would ya? 🙂 By the way, my WLH page isn’t going anywhere, but will transition to all about patterns & crafts, as well. So, all my doll updates will be on the new page, linked above. One last thing…Are you on Instagram? If so, come Instagram with me! I love sharing whatever currently going on, including new patterns, my OOAK dolls, food & such. I esp. love seeing what everyone else is up to on IG too! Wow! Thank you for reading this far…you definitely deserve a gold star! Go get a bowl of ice cream. 😉 I’ll join ya. Author Faydra JonesPosted on April 9, 2015 April 9, 2015 Categories Doll Making, Doll Patterns, Sew-A-Longs5 Comments on Bitty Bit Cuddle Baby Sew-A-Long – Come Join Me!